Protect the Sacredness of the Salish Sea, please join us for a rally as we stand in solidarity with the Coast Salish tribes, Idle No More Washington, Backbone Campaign, and 350 Seattle. With the possibility of coal terminals being built in Longview and on the great Lummi Nation’s sacred burial ground we face unfathomable risk to our health, land, water, and all of life in the Salish Sea. Thousands of coal trains, tar sands/oil trains and tankers would come through Washington State! 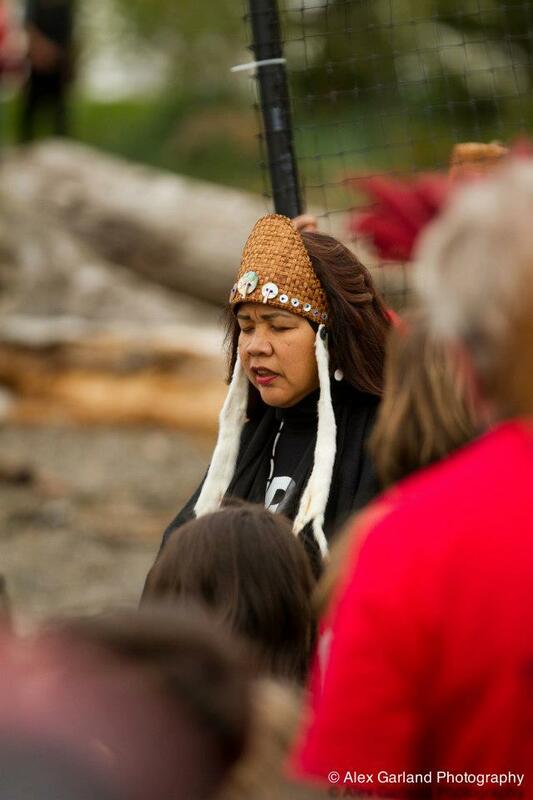 The beach where we gather is a sacred place of the Coast Salish people. We will stand in solidarity with all our brothers and sisters as we honor our ancestors, and recommit ourselves as stewards of this land and future generations. Please join us in prayer, song, and light lunch. Bring your drums, rattles, and water from your rain barrel or creek for a Water Blessing, canoe landing, jam session, and a symbolic peaceful blocking of the trains. Previous Previous post: International news: children save their future today!